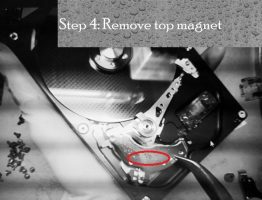 This is one accurately designed Samsung metal hard drive head comb used to separate the heads during head swap or platter swap process. 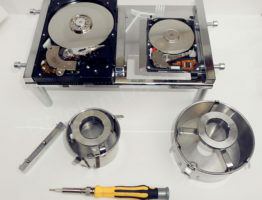 Users cannot install or uninstall the heads from the platters directly due to the micro distance between heads and platters, especially when the heads are damaged, bent or stuck to the platter. So it’s very necessary to use the head comb to separate the heads and then remove the heads out of or into the platters. 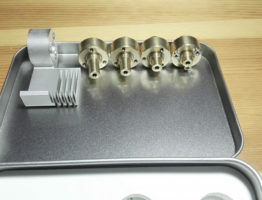 4, Heads parking on the platters’ inner tracks. 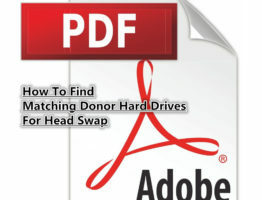 4, Install the donor heads to the patient hard drives. 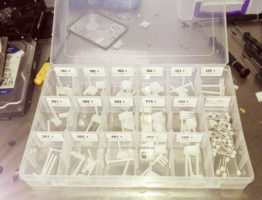 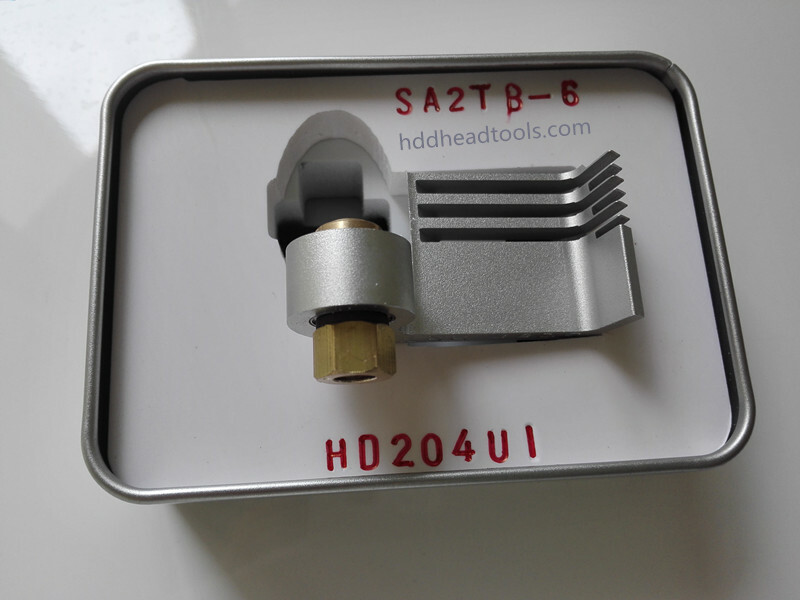 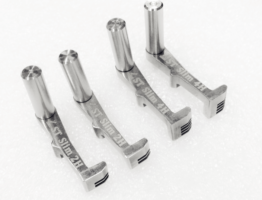 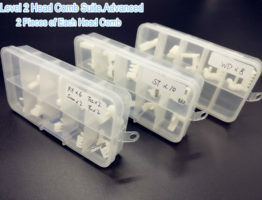 If users have two of the head comb, the swap becomes even easier, one is used to remove the patient heads, the other one is used to remove donor heads and install the donor heads directly to the patient hard drive.